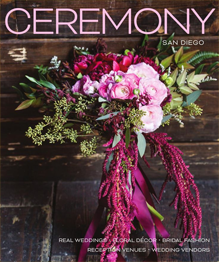 We understand that your wedding is one of the most momentous days of your life. You’ll want to look back on your day for many years to come. That’s why we at Godfather Films use a hand-selected team of professional storytellers to capture the full wedding story. Your wedding video should be not only technically perfect with excellent lighting and appropriate shooting angles, but should also tell a story. A great wedding video will capture the full range of emotions that your wedding evokes, allowing you to step back into those moments whenever you watch the film. We capture each moment naturally as it occurs and create a film that will stand the test of time. You can choose from a documentary style film or a highly edited cinema style masterpiece. 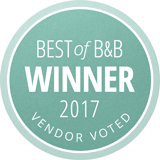 Godfather Films has won many awards over the years for our unique style of filmmaking and has been inducted into the Wedding Video Hall of Fame. Our founder is video communication professor and author John Goolsby who was named one of the Top 25 Event Filmmakers in the World. We mix modern high definition technology with an old-school attention to detail. We can film just the main events or document the entire wedding process. We can travel to your wedding destination anywhere in the world to make sure that you have the highest quality wedding video possible. We will match our style to the theme of your wedding. Our edited video packages include a highlight reel and unedited documentary footage of the traditional events. We will also provide a version of your film that is optimized for social media. We compile your films onto a customized portable hard drive which are easy to back up to the cloud. This means that you can share your wedding video however you like. 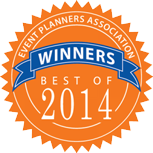 Voted One of the Top 25 Event Filmmakers in the World. 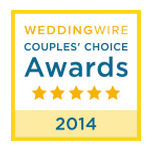 Destination and Celebrity Wedding Experts. Masters of the Same Day Edit and Distribution for Wedding and Corporate Clients. Available for International Travel. 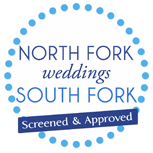 Preferred Wedding Filmmaker at the dozens of prestigious wedding venues. Many have asked how we got started filming wedding video. Do you remember how school teachers would assign various jobs to students such as chalkboard monitor and line leader? Godfather Films’ founder John Goolsby was given the job of 16mm movie projector operator in elementary school. How prophetic because since the start of our company in 1986, we have gone on to produce more than 3000 wedding video and corporate films traveling to 32 states and 25 countries. At Godfather Films we are 100% committed to producing the best wedding video anywhere. We use the latest high definition cameras and build our own high speed computers for editing. Our videographers regularly participate in film making conventions, both as students and teachers to other filmmakers. 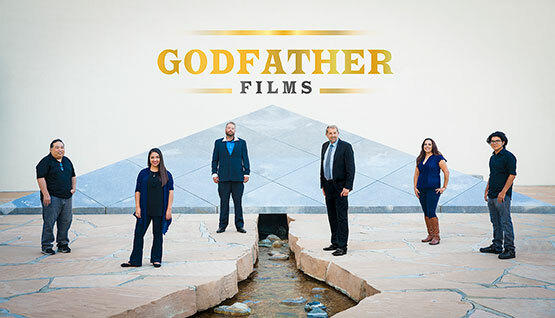 Godfather Films has offices in California and produce more than 300 wedding video and corporate video projects a year. 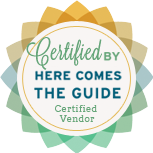 We truly value our relationship with top wedding planners around the world who refer our wedding videography and the more than 50 hotels and country clubs who have listed us as the recommend wedding video filmmaker. When it comes to filming Life Events such as Weddings, Anniversaries, Quinceaneras and Mitzvahs, it is so much more to us than just recording great images of how people look. We love recording how people feel.